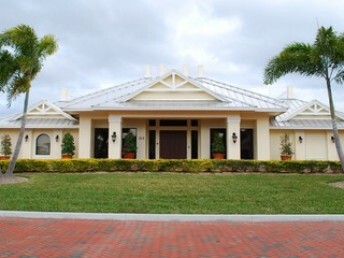 resort-style swimming pool, tennis courts with private lessons, and so much more. 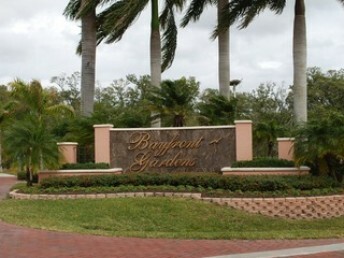 Residents have a choice of single family, villas, or condominiums. 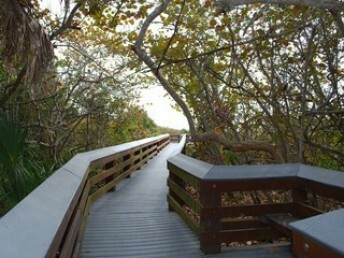 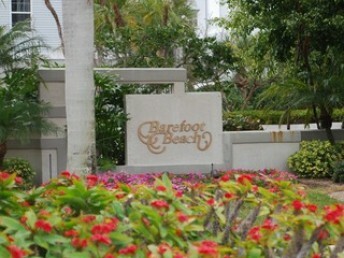 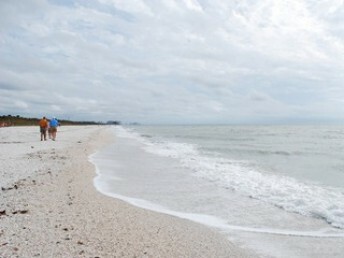 All properties have easy access to the Gulf of Mexico. 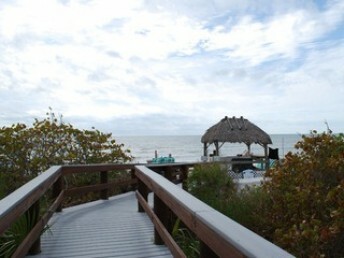 Many of the homes also have boaters access and is just about a 10 minute ride to the Gulf from the back bays.